Bengaluru : The Indian IT industry's apex body Nassccom on Friday said WNS Global Services' Chief Executive Keshav Murugesh will be its new Chairman for the fiscal 2019-20. Global software major Infosys Chief Operating Officer U.B. 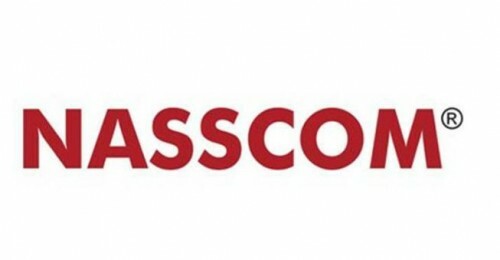 Pravin Rao will be the new Vice Chairman of Nasscom for FY20.